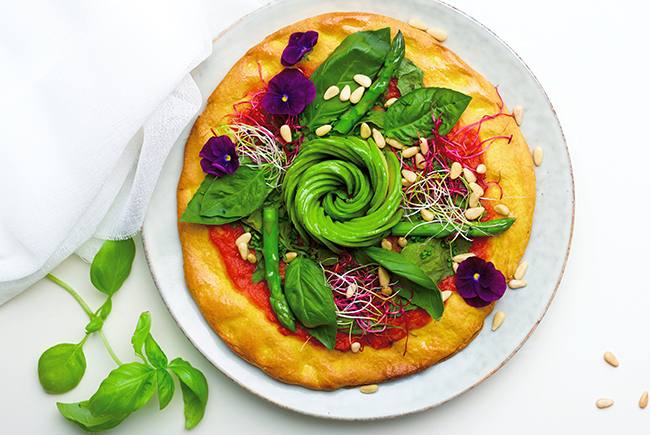 Waitrose has launched a brand new range of plant-based pizza bases made with more veggies and less flour that count as one of your five a day! 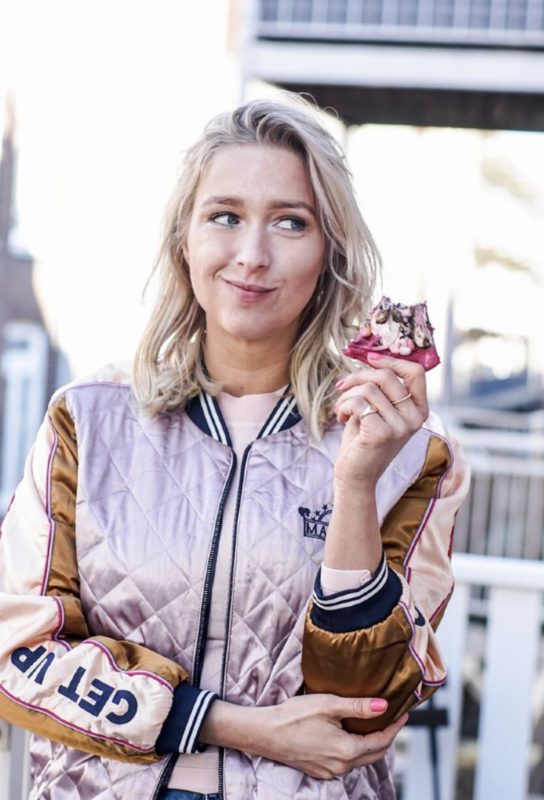 Entrepreneur Manon van Essen sold her first veggie pizza in her native Amsterdam two years ago, and has been busy building up a cult following on Instagram. She now sells an impressive 13,000 pizzas a day, and is finally bringing her healthy pizzas to the UK in Waitrose stores. The idea started from scratch at the kitchen table, with a dream of making pizza more nutritious without compromising taste. Manon spent two years carefully perfecting the recipe with her small team in Amsterdam, riding on the trend for cauliflower pizza as the demand for great vegan food boomed around the world. 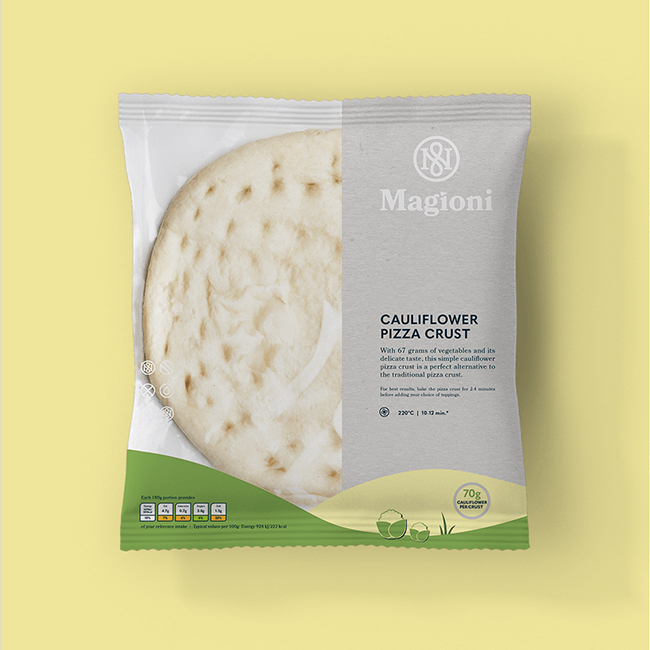 Magioni makes pizza bases with less flour and uses vegetables such as cauliflower and courgette in its dough, meaning the new bases are one of your five a day! You can add your favourite toppings to the healthy food bases to customise them to your taste, and the brand will also be launching their pre-topped pizzas in Waitrose stores from next month. The range of cook-at-home pizza bases from Magioni are available to purchase at Waitrose now, and the topped pizza range will be available in store from 12th September.